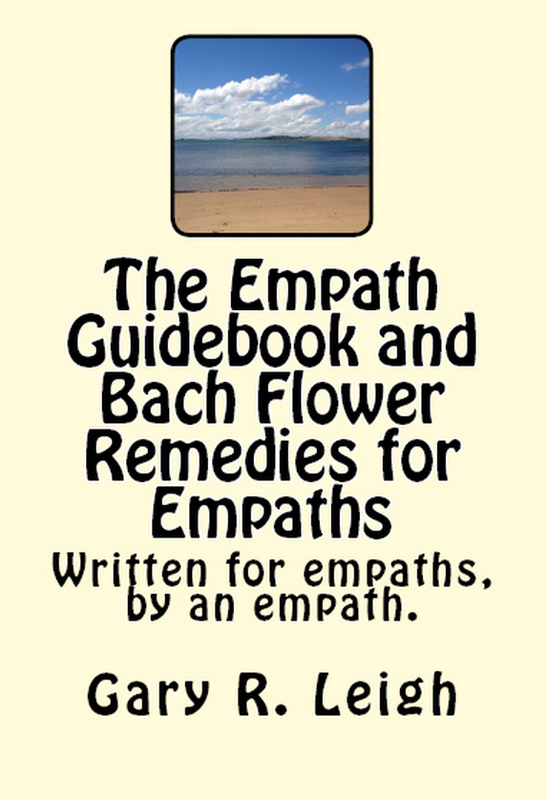 ← Healing Depression Series: Bach Flower Remedies or Flower Power. My holistic vet recommended trying one for my dog for hid anxiety. She said that for some they dont make much of a difference but for others the difference is remarkable. We got the stress formula (our health store didnt have one for anxiety) . It didnt seem to help much, but Ive used it a couple of times and thought I might have noticed a slight difference. You said in a previous post, something about making sure youre using the right one, so now Im wondering if we should try different ones. You notice the difference immediately? Is there a cumulative effect? Okay, they have give you a copy of the Rescue Remedy, but put it in such a way as to avoid copyright infringements. Great for emergencies, but not actually going to help nervousness or anxiety. Keep it around in case of accidents, bad news, major shocks, etc. It might save a life. OK, your dog had soooo much to say. In this reading he and I are hiavng a conversation. Blessings,AlixCharlie Brown where are you?I’m in heavenWhy are you there?It was my time to goHow did you get there?I arranged to goYour human mom Elana is very sadYes I know but she does not know. This is the crux of the message this is what we came to you (Alix) so that she could hear: there is nothing sad about passing over, there is nothing sad. 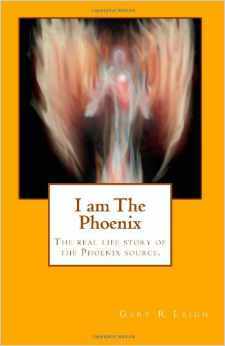 The part of us that is spirit is always joyful and always alive and it never knows death. Only the personality knows death and that is supposed to die sooner or later anyway.When Elana is in the kitchen making breakfast I am there. When her daughter sees me I am there. I will always be there with her but not in the body any more just in spirit. I am to be her guide.Elana’s daughter is very magical. She sees things and knows things. It is very important that Elana honors this seeing. I will come to the daughter at important times she should learn to pay attention when she sees me.The world is a magical place. I am gone but not really. Please tell Elana to stop crying and begin to embrace that magic. Her life depends on it. This is what she is here to do and I will always be there beside her. I love her slurp all is well I am with god good-bye and trust!